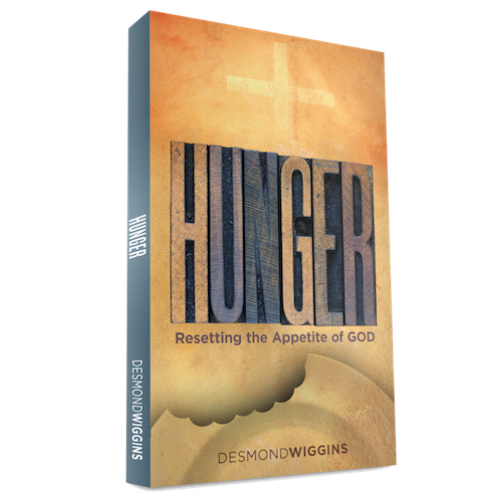 In this book, Author Desmond Wiggins deals with both the hunger of the soul and spirit. 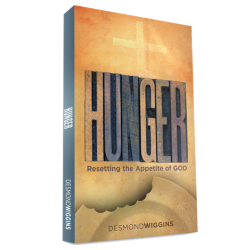 His desire is to help as many people as possible to shake the foundation of their hunger so that their desire for God can be reignited or developed. As you read each chapter, your hunger will intensity, and in the end, you will be filled with His righteousness.